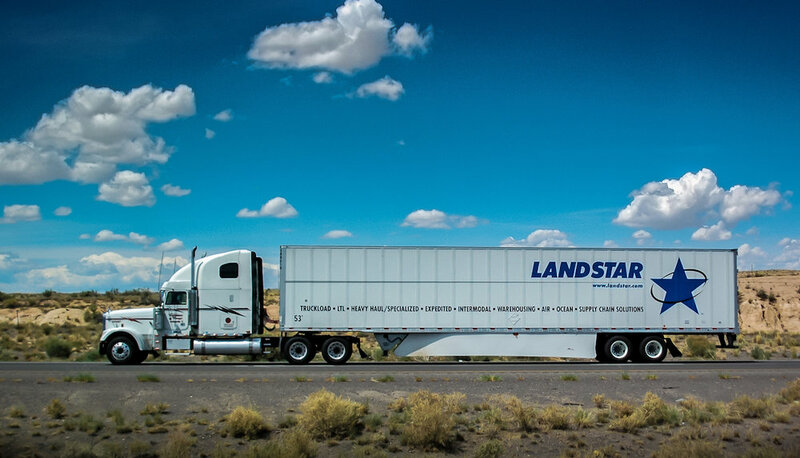 Landstar has over 1000 independent sales agencies presenting and quoting Landstar freight services to organizations and government agencies throughout North America. Once an agency receives a truck request, they post it on Landstar’s load board, which Landstar’s entire owner-operator fleet can see. Each Landstar owner-operator can access the load board and perform a load search query filtered by location, equipment type, desired destination, desired rate, weight, dates, and several other factors. The result is a list of available loads within the search parameters and all the owner-operator has to do is call the agency to book it. Learn more about Landstar's Load Board.